This one’s still available in case you missed it. Click here to visit the Schiff Mega Red facebook and like them. Then on the “Free sample” tab, fill out the form to request your free sample. Allow 4-6 weeks for delivery. I have not tried Mega Red. So I am really looking forward to try. 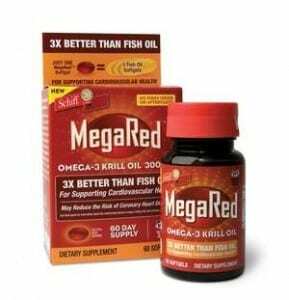 Love krill oil, want to try this one heard its great. My friend reccommends this…I would love to try it! I filled out the form down to gender and the type I want and I cannot select either of those items.